We’re in the mood for love here at cottages4you, which isn’t really surprising as we have some lovely little romantic getaways to showcase this week. Each of the following Cottages of the Week (we really couldn’t narrow it down to just one!) offers a wonderfully comfy and cosy getaway in some of the UK’s most romantic locations. Please click on the property photos if you’d like to visit the property listings on our website. 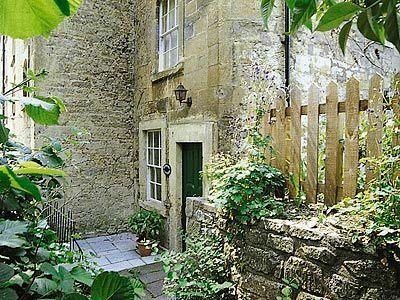 For the quintessential romantic English getaway we’d recommended the lovely Brewery Cottage in the equally lovely village of Freshford. Enjoy open fires and cook up a storm in the small, beamed farmhouse-style kitchen/dining room with quarry-tiled floor. Sleeps 2. 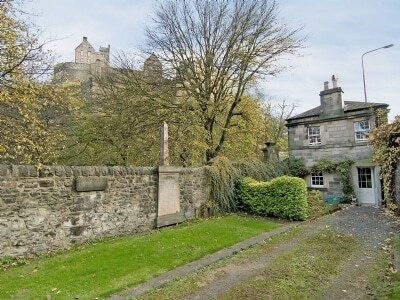 A unique house in a fabulous historic setting at the foot of Edinburgh Castle, this unusual wedge shaped house is built onto the wall around St Cuthbert’s church, moments walk from Princes Street gardens. 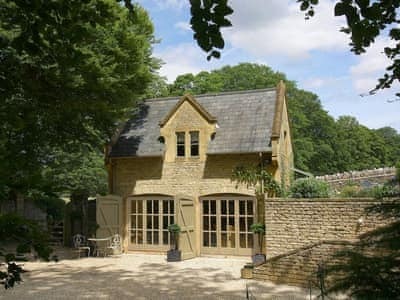 Formerly a school house and then the watchkeeper’s cottage, it is furnished in a dramatic, appropriately Gothic style, and only 270 yards from the West End. Sleeps 2. 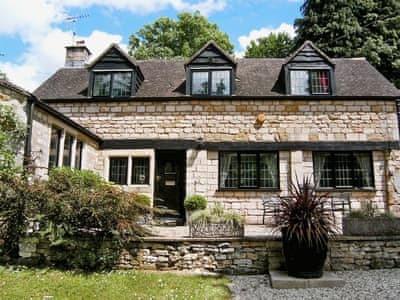 This detached, refurbished, period Cotswold stone holiday cottage enjoys a peaceful and picturesque location within the grounds of the owners’ Grade II listed Upper Vatch Mill. The tranquil sound of the Slad brook and weir are within earshot. The Cotswold village of Slad, immortalised by the author Laurie Lee, is scattered along the slope of this narrow valley, captured in the filming of Lee’s ‘Cider with Rosie’ (1998). Sleeps 2. 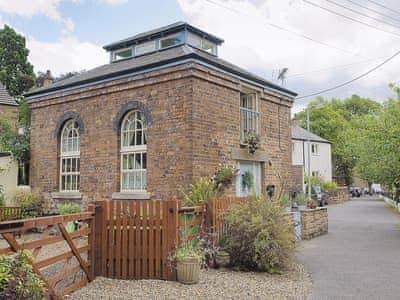 Relax, unwind and indulge in this unique, romantic converted pump house which stands in an idyllic position on the banks of the River Eden. Delightfully decorated, this appealing, detached holiday home overlooks the river, cricket pitch and church. Centrally located in the beautiful Eden Valley, between the Lakes and Yorkshire Dales, guests can enjoy the contrasting scenery of these two national parks, plus numerous walking and cycling opportunities. Sleeps 2. This detached fully refurbished Cotswold stone cottage in idyllic surroundings has unspoilt countryside views from every aspect. Set in the grounds of the owner’s own Grade II listed home, it offers the perfect setting for a romantic holiday or retreat with complimentary wine/chocolates on arrival and seasonal use of a 40ft outdoor heated swimming pool with south-facing terraces and sun loungers. Sleeps 2. 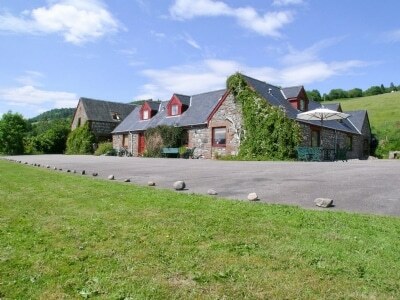 Kerrowdown Mill has an enviable location overlooking Loch Ness and the stunning Urquhart Valley. A traditional 100-year-old stone mill conversion, each of its cottages has its own individual character. They lead into pretty coutyard gardens and other gardens with stunning views. This is an ideal honeymoon, summer and winter location, within 1½ hours’ drive of two premier ski resorts, and is an artist’s paradise. Sleeps 2. 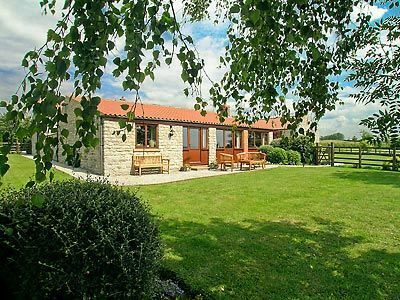 This charming, spacious, detached former barn offers superb quality holiday accommodation for 4. In a private garden on the owner’s land, it enjoys uninterrupted far reaching views across open countryside. Explore the National Park, ride the steam train to Whitby, visit the charming market towns of Helmsley, Pickering and Kirkbymoorside. Sleeps 4.